Well, I nearly forgot that it was Social Media Day today – until I saw my friend Stephen post about it on his Facebook profile. Good to have that reminder. Being a Web and Social Media trainer, I couldn’t let the day go without highlighting it, of course. The thing is though, to my mind, every day is Social Media Day. These days we can not avoid using it – particularly in a business sense. Or we can but we’d be very foolish. Our business may only be open 9-5 on weekdays, but that doesn’t mean the discussions aren’t 24/7. Or to put it another way, you may only be a B2B weekday business but there may be people searching for your product or service morning, noon and night, every night! So even if you’re not if you’re not actively posting or engaging on Social Media, I’d hope you’re at least monitoring the conversations that are taking place. This could be as simple as setting up Google Alerts for your name, your company name, competitors’ names, or any relevant keywords. 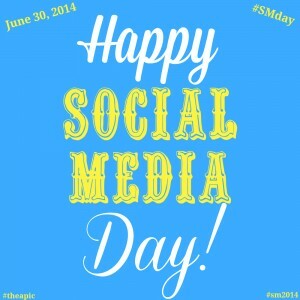 It appears to be the fifth year of Social Media Day. (Who knew? If I did, I forgot.) It was, somewhat unsurprisingly, started by Mashable to celebrate the world’s online conversations. 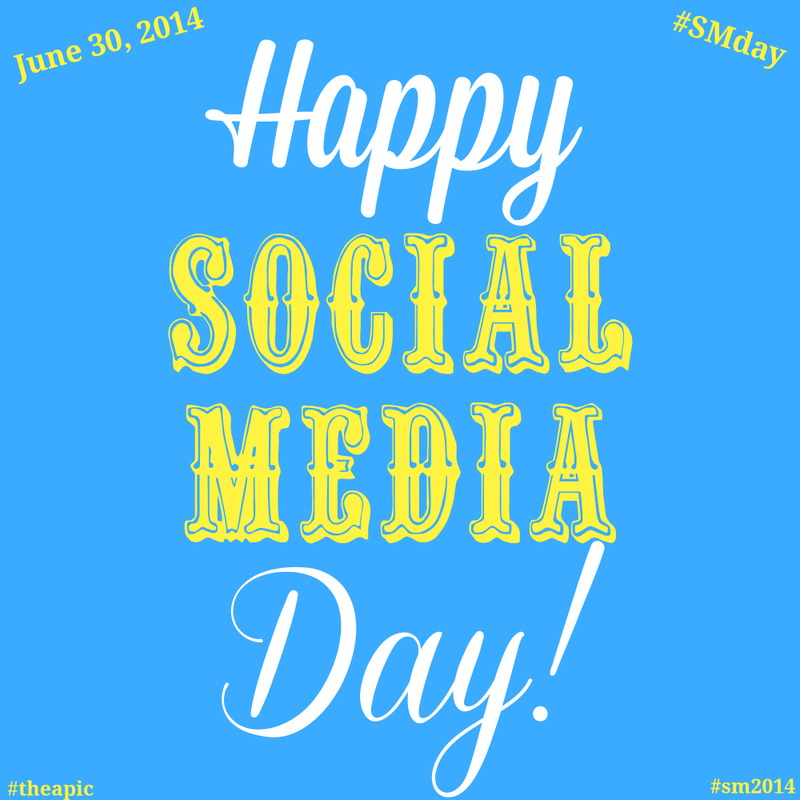 Read more about Social Media Day over there.